Welcome to the electronic courthouse. Online filing magistrate court information. 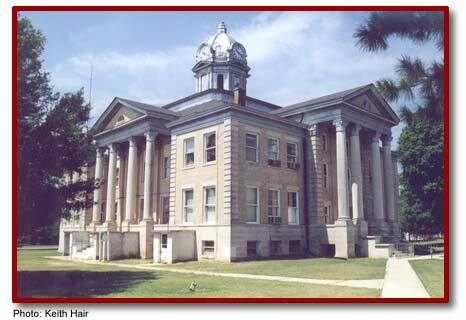 The judges and staff of the Irwin County Magistrate Court are pleased to provide this gateway to the court so that individuals like you, as well as attorneys, may make use of the many services available. The site is designed to be simple and no special technology is needed. Filing online will save time and money. There are 5 to 7 data entry steps and payment by VISA, MasterCard and American Express Credit (and VISA/MasterCard Debit) cards will complete your filing in 5 to 7 minutes. You are our customer, and it is our primary mission to make your online court as convenient and easy to use as possible.